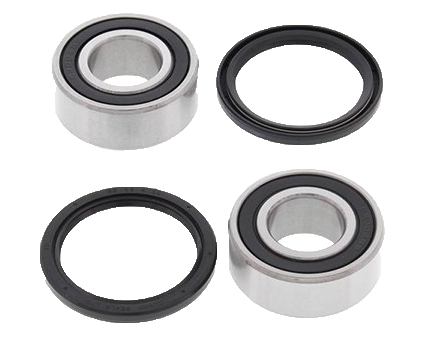 The bearings allow the wheels to turn at high speeds with a very low coefficient of friction, despite the heavy loads they have to withstand. They are a very important safety element. However, if wear leads to excessive backlash, stability can be affected. In the worst case scenario, the wheel may lock or even come off completely. Nipparts bearings are high-tech products that offer the same qualitiy as the original bearings. Nipparts kits include all components required for repairing and replacing wheel bearings, such as seals and centring ring. When it comes to stability, comfort and handling, shock absorbers are the most important component. Since shock absorbers are continuously under load, they have a limited service life. Their performance can vary depending on driving style, the model and weight of the car and the type of road. Nipparts offers a range of high quality shock absorbers, manufactured according to OE specifications and coated to prevent rust.